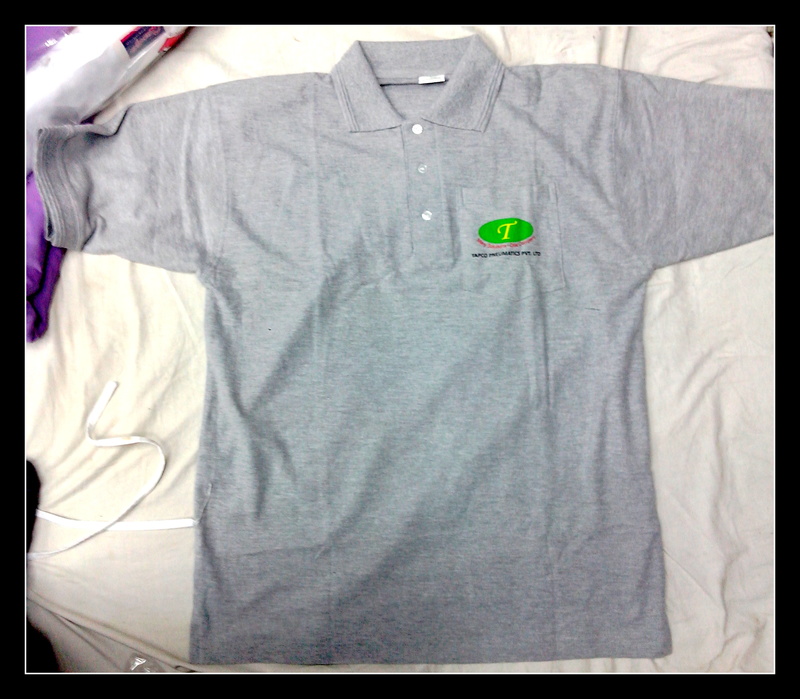 T shirts – 100 % Cotton – The best corporate wear !! 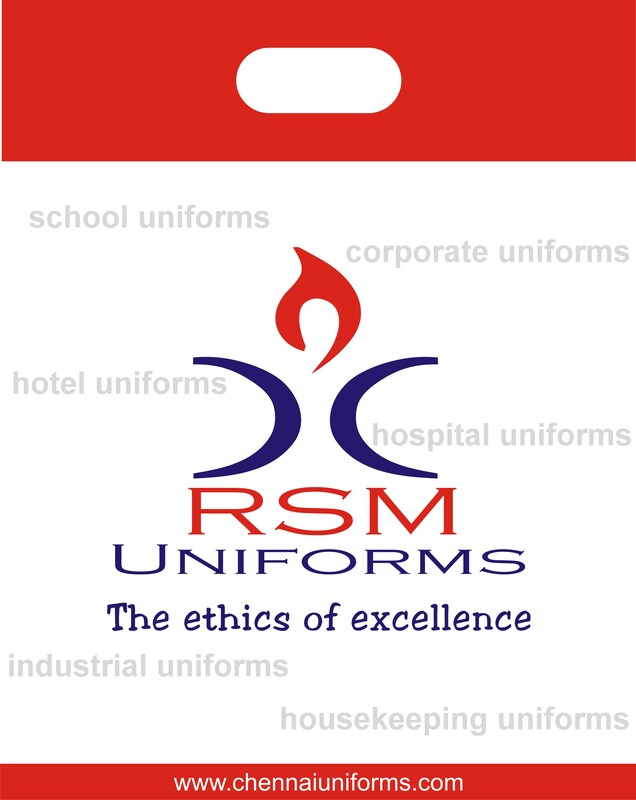 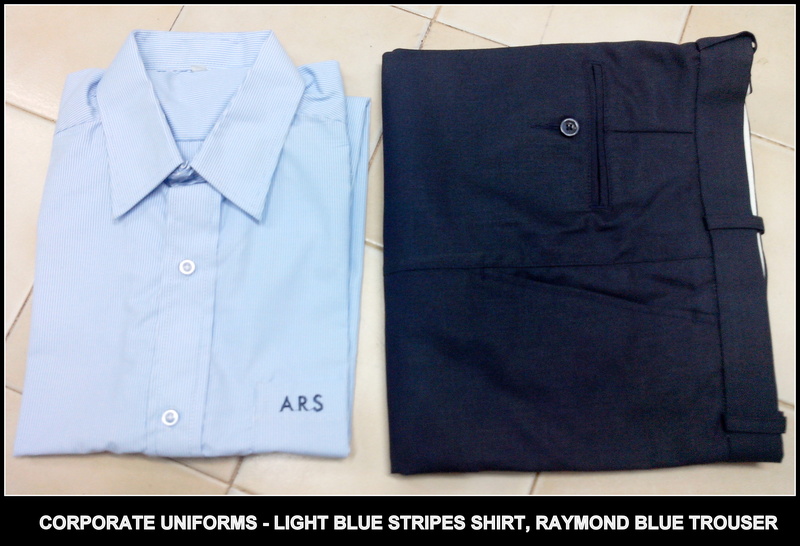 Be it a casual occasion or a corporate event in your company we at RSM Uniforms can give you the best of the Corporate T shirts made in 100 % Cotton material. 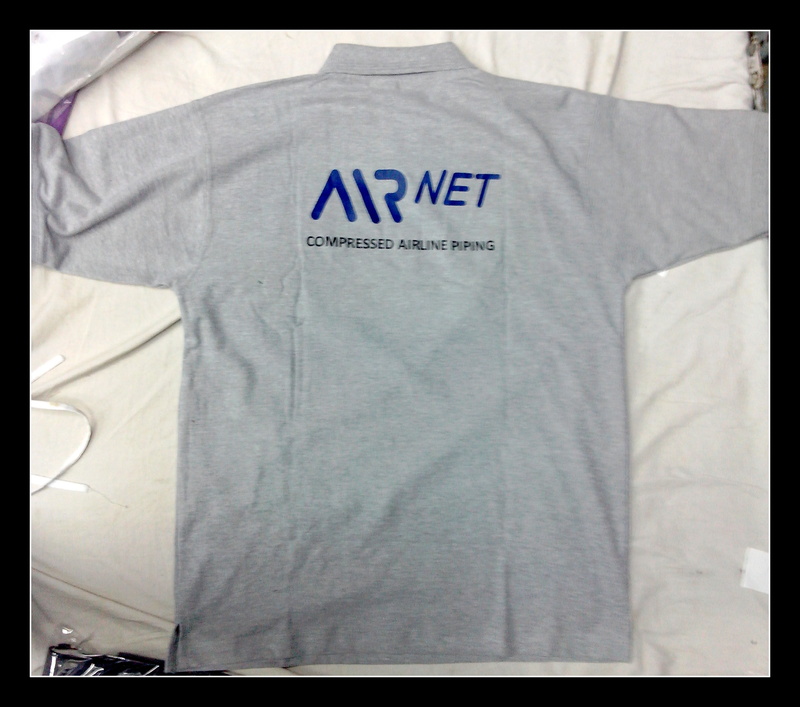 The T shirts comes in three different GSM in the range between 210 GSM to 260 GSM. 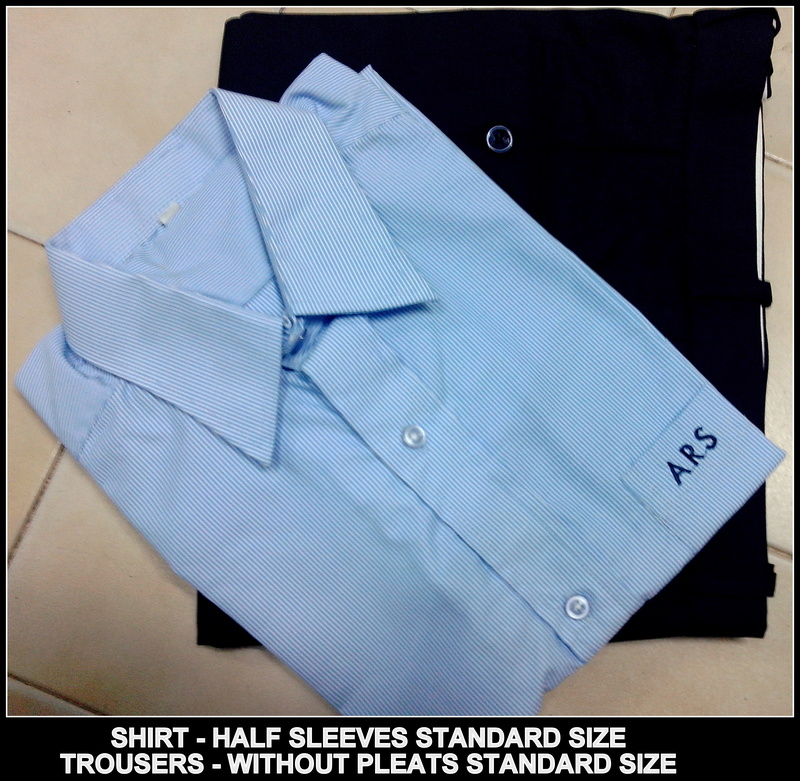 The size varies from S-Small, M-Medium, L-Large, XL- Extral Large, XXL – Double Extra Large. 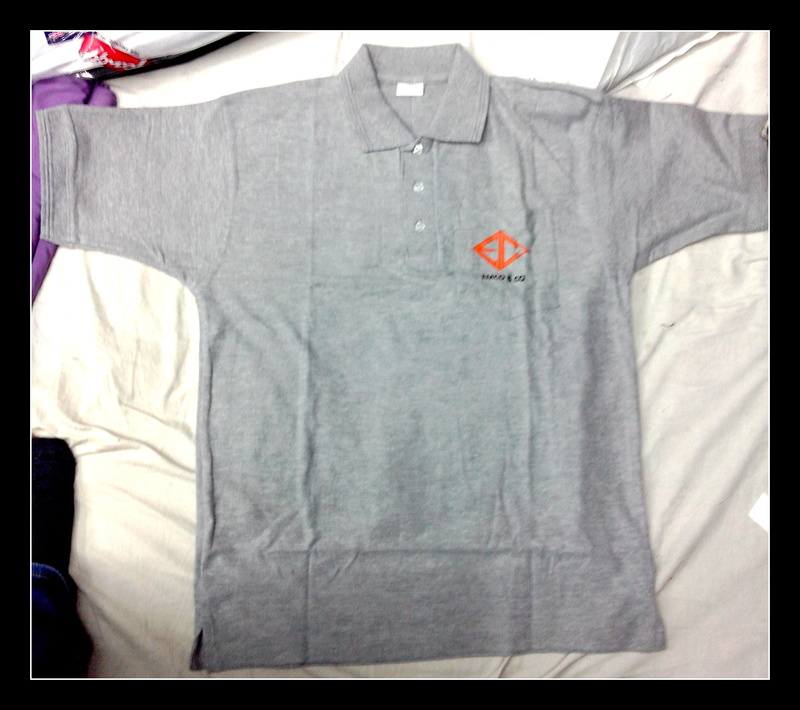 Generally the T shirts are without the chest pocket. 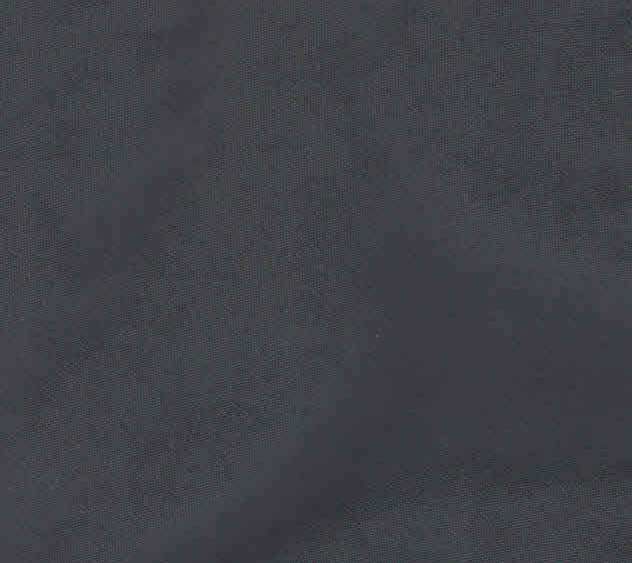 The Tshirt displayed here is made in 230-240 GSM 100 % Cotton material for three different companies. 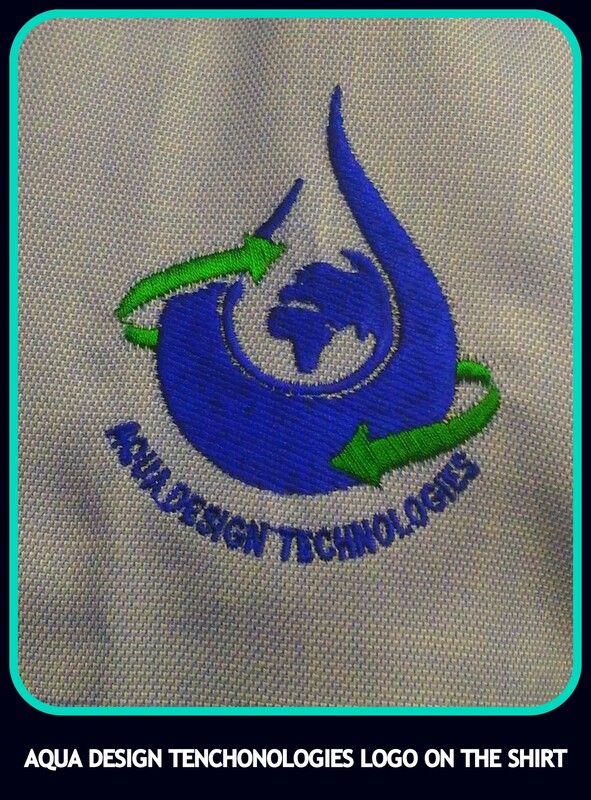 The printing on the Tshirts can be done based on your requirement on a minimum of 100 pcs. 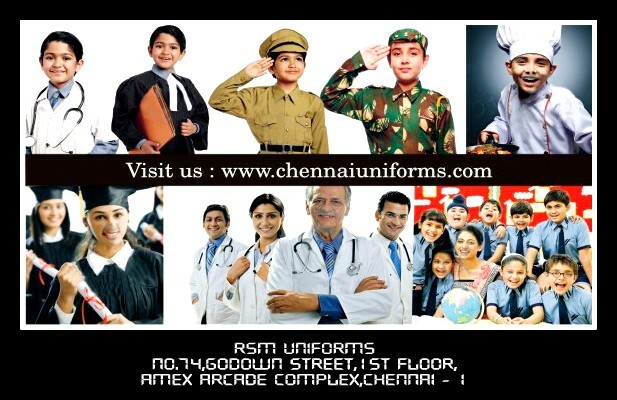 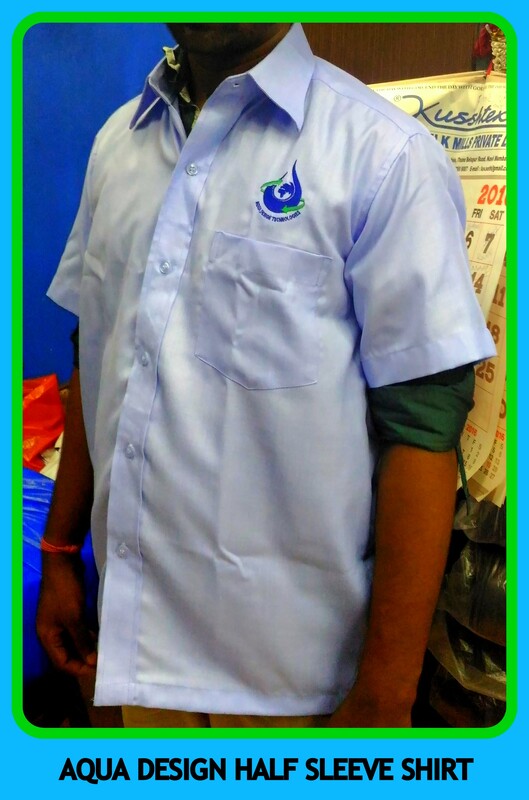 To check out the readily available colors with us click on the following link https://chennaiuniforms.wordpress.com/2013/08/21/uniform-t-shirts-for-the-chennai-people/ . 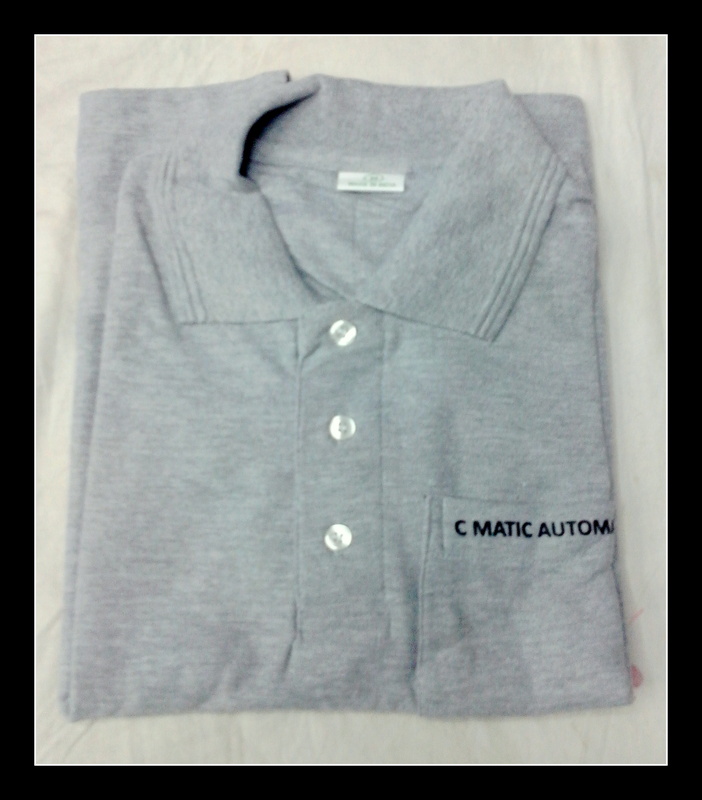 For your enquiry on 100 % Cotton T shirts kindly fill up our enquiry form on the website http://www.chennaiuniforms.com or call us at 9176634635.